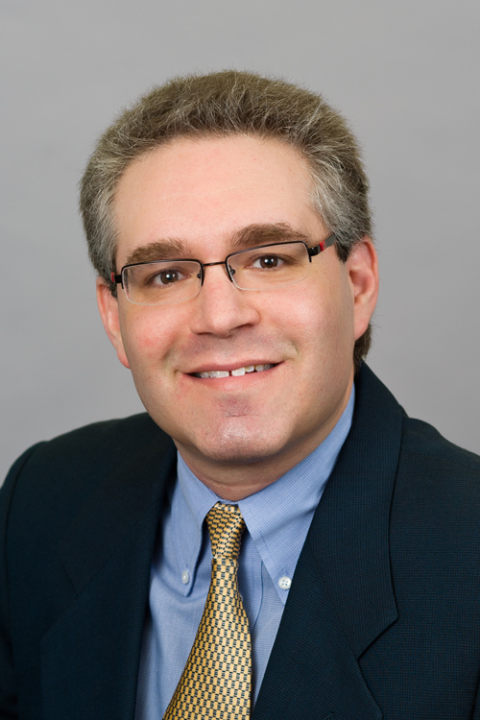 August 31, 2015 – Waltham, Massachusetts – ESS Group, Inc. is pleased to announce the promotion of Michael Feinblatt to Vice President for ESS Energy & Industrial Services. Mike has more than 22 years of service at ESS and has steadily advanced his career from Environmental Engineer to Corporate Officer. For more than two decades, Mike has provided environmental consulting services for a variety of clients including power plants and renewable energy facilities, resource recovery facilities, hazardous waste incinerators, and manufacturing facilities and mills. His particular area of expertise is air quality impact assessments and related multi-sector air permitting. Mike has also established himself as an expert in multi-media industrial process and compliance assessments. He began his employment with ESS in April 1993 and has served as a member of the ESS Management Team since 2006. In his role as Practice Leader, Mike leads a practice focused on providing comprehensive regulatory permitting and compliance support to address the full spectrum of air, water, wastewater and hazardous waste issues, regulations, and policies. With more than 80 years of combined staff experience on Mike’s team, ESS is able to develop creative, technically defendable, and cost-effective strategies to achieve and maintain a high level of environmental compliance standards for our clients. Using this successful approach to consulting, Mike and his team work with a variety of clients to provide strategic planning that drives for results. Mike earned a Bachelor of Science in Mechanical Engineering from Tufts University. He is currently a member of the Environmental Business Council of New England Climate Change & Air Committee, and actively participates in a number of other industry organizations including the Air & Waste Management Association and Northeast Energy & Commerce Association. ESS Group, Inc. is a multi-disciplinary environmental consulting and engineering firm with offices in Massachusetts, Rhode Island, New Hampshire, and Virginia. Our team is comprised of scientists, engineers, and environmental specialists who provide full life-cycle engineering and consulting services, with a primary focus on energy projects. For more information, email news@essgroup.com.